Marijuana is widely known to be used across the United States and across the world, whether legally or illegally. Experts have debated about the biological effects of marijuana for decades, and the recent legalization of marijuana in the state of California provides a fitting backdrop for ongoing debate. More specifically, legalization has reignited how access to marijuana could inadvertently expose teenagers and high school students to the effects of cannabis. 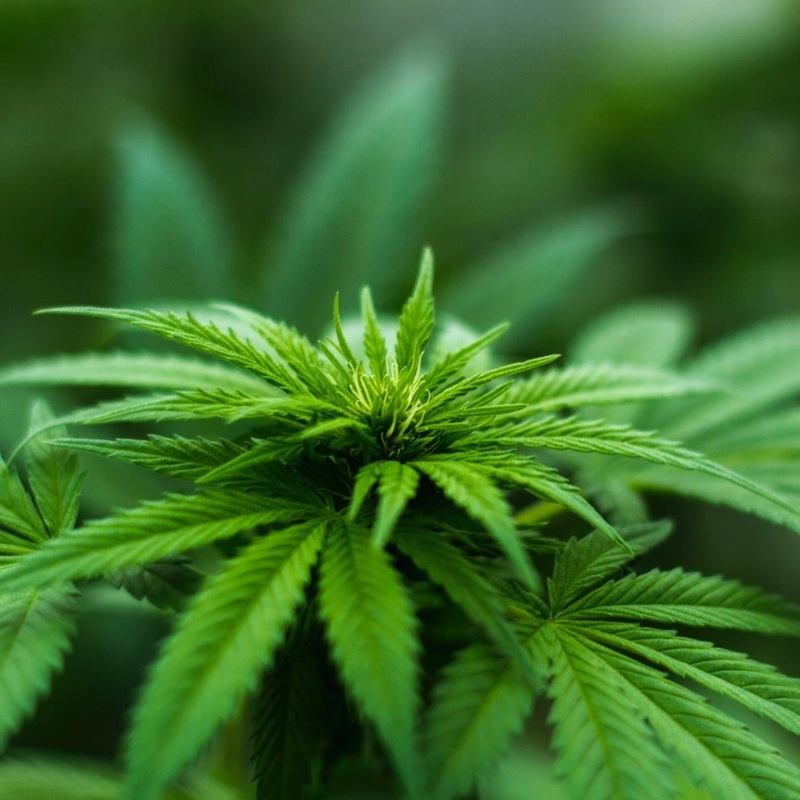 In this podcast, high school students at the Nueva School Briana Das, Ethan Lipka, Anna Paczuski, Nico Poler, and Julianna Garber explore the effect of THC, CBD, and other cannabinoids on cannabinoid receptors in adults and teens.